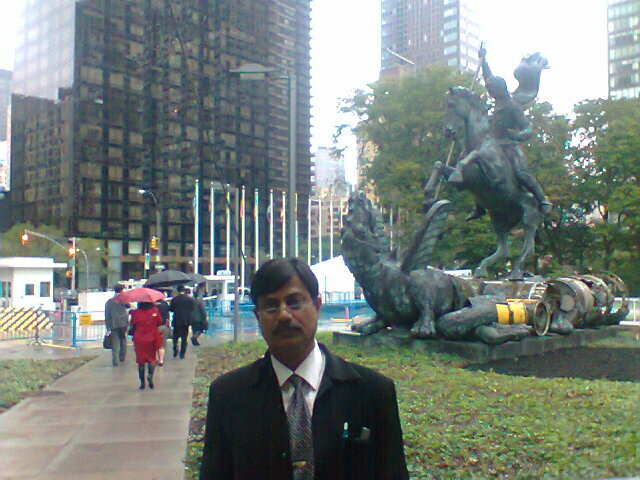 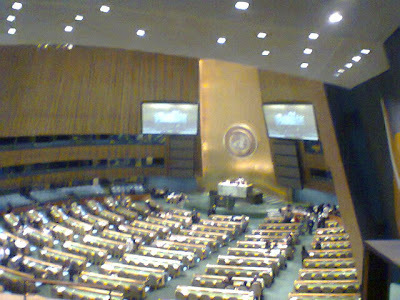 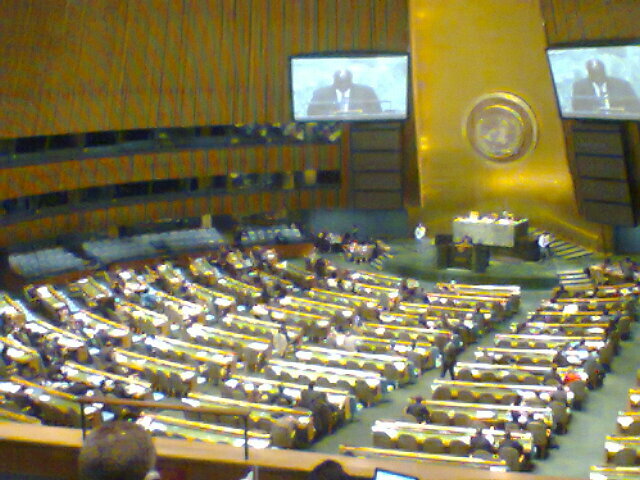 From India Cancer Aid Society was invited to participate in the High Level Meeting for the Control of the Non Communicable Diseases convened at the United Nations Headquarters in the New York on September 19th and 20th 2011. 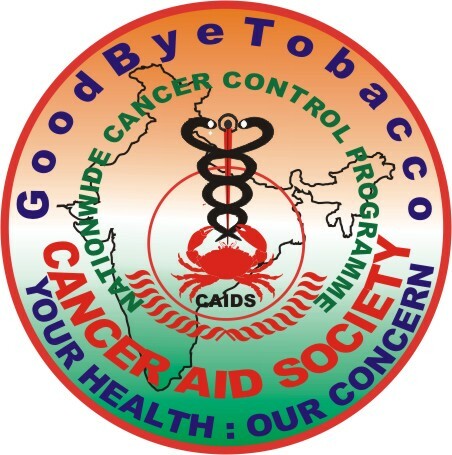 Mr. Piyush Gupta Principal Executive Officer of Cancer Aid Society and Dr. Pankaj Chaturvedi of Tata Memorial Hospital participated at the UN Meeting on the Badge of Cancer Aid Society. 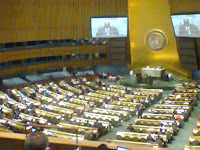 The World Body along with the Global Governments sat for the first time with the Civil Society Representatives coming from 270 Organisations across the Globe.